Born in Athens, Greece in 8/3/1977, Elina studied Film Direction at Lykourgos Stavrakos Film School and Sociology at Panteion University, both in Athens. She continued her studies receiving her MA (D.E.A) in Cultural History in Paris, France (E.H.E.S.S). In 2007, she participated in the Berlinale Talent Campus. 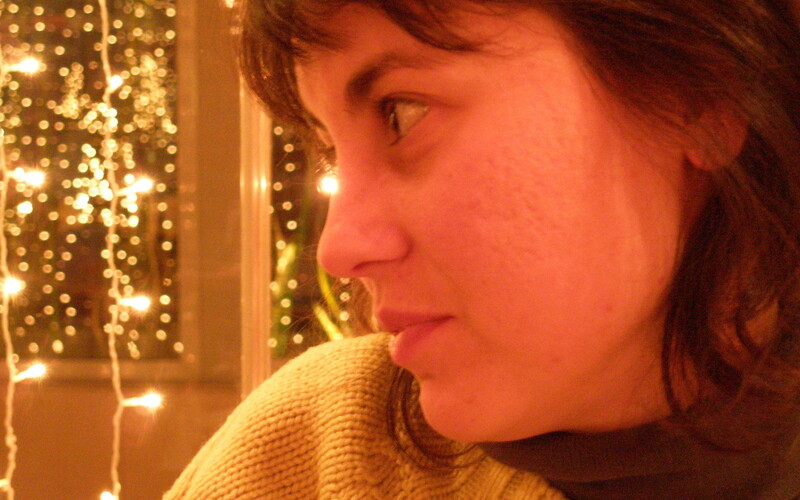 She has written and directed two short films and she has also directed TV spots for the National Greek Opera. Her first feature film as a director, "The eternal return of Antonis Paraskevas", has recently received the first award of the Works in Progress section in Karlovy Vary IFF. She is a partner at GUANACO Film Production Company.